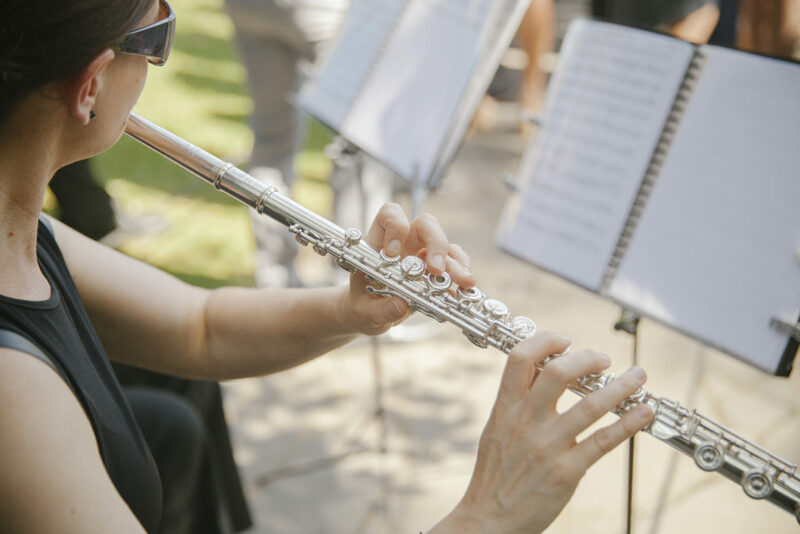 The beauty of the classics or a favourite melody — Pure Silver Flutes can adapt most styles of music to create distinct and personalised music to suit your event. Don’t be restricted to one style of music! Pure Silver Flutes plays everything from classical to rock. Recent requests have been as diverse as Radiohead, Green Day, Michael Buble and the classics of Bach and Mozart. We will help you create a musical soundtrack that truly represents you. You can request songs to celebrate your special moments or we can help you choose the music to commemorate your event. We can supply you with lists of recommended repertoire or the musicians can organise this fully for you if preferred. If you would like repertoire that is not on our list, Pure Silver Flutes would be happy to advise whether it can be suitably arranged for the ensemble size requested. Find one or two pieces you really love and we’ll take care of the rest! Copyright © 2006 - 2019 puresilverflutes.com.au. All Rights Reserved.